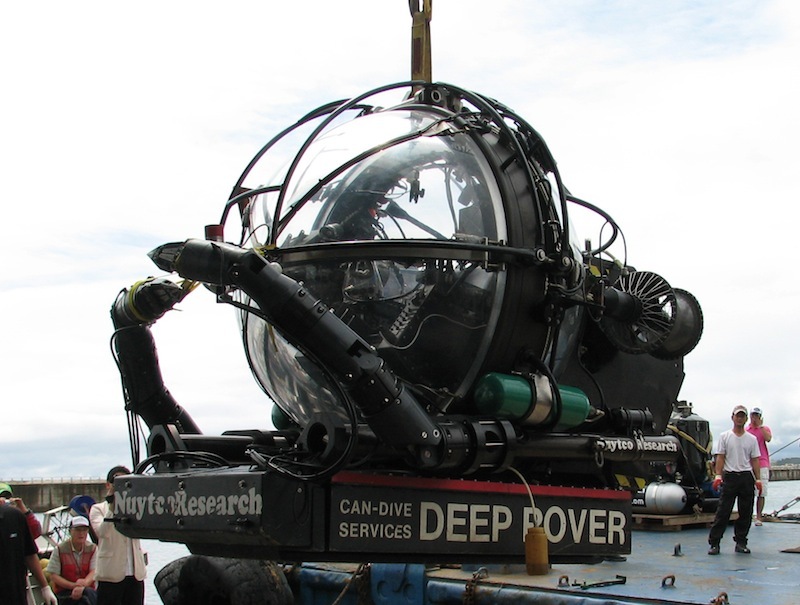 Deep Rover - Nuytco Research Ltd. 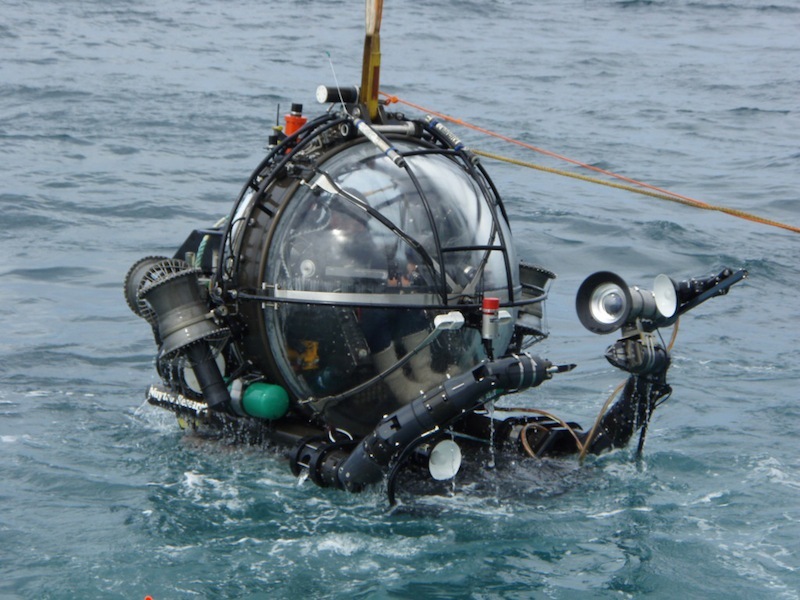 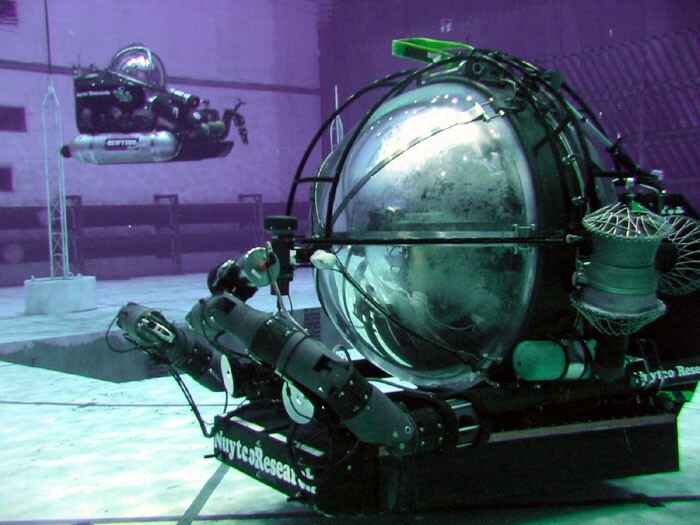 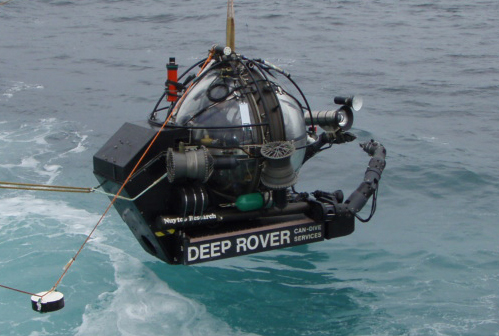 The one-atmosphere Deep Rover is a 3300ft (1000m) depth-rated, one person submersible. 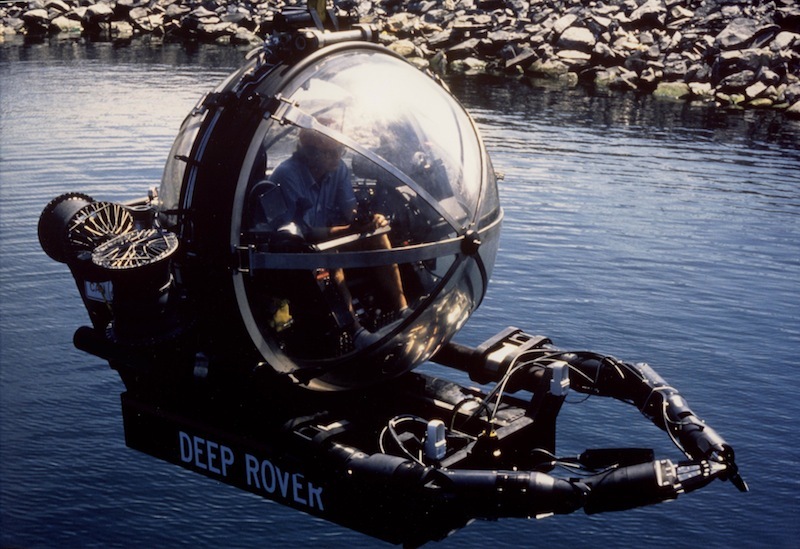 Two 64” acrylic hemispheres offer panoramic viewing. 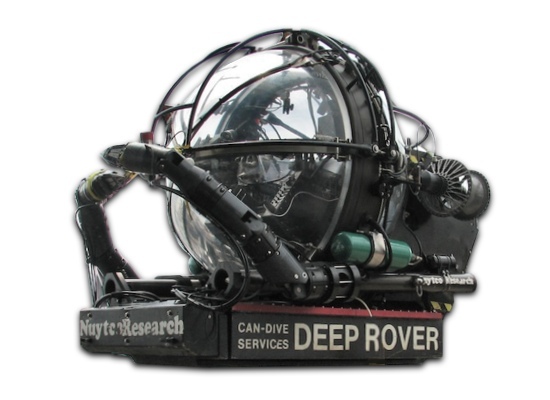 Deep Rover’s incredible viewing dome, two five-function manipulators with 5’ reach, HD camera and lighting arrays make Deep Rover an extremely versatile platform.